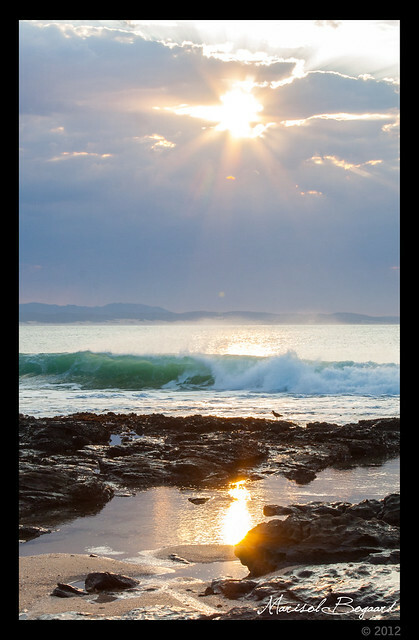 Fondly referred to as J’Bay by locals and loyal visitors, boasts long stretches of golden sand, lapped by the warm waves of the Indian Ocean. Its prime location near the very tip of Africa makes Jeffrey's Bay an ideal holiday location for the traveller seeking relaxation and an authentically African visit to the Continent, while never negotiating on convenience, luxury and quality. 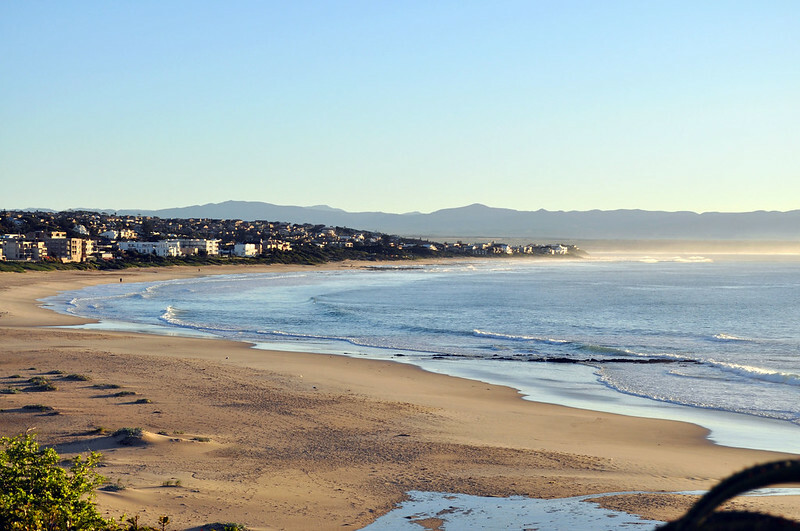 Dolphin Beach in J'Bay has recently been awarded Blue Flag statues, a prestigious international award only giving to beaches that meet stringent standards in environment protection, facilities provided and safety equipment and personal on hand. Jeffrey's Bay is best known for its spectacular surfing spots, including Kitchen Windows, Surfers Point and Supertubes, which is internationally acclaimed as being one of the world’s top ten surf spots and is host to many surfing competition. Straight, long, hollow cylinders and sizeable swells guarantee that even the most expert of surfers enjoys a challenging and beautiful ride on some of the world’s most remarkable waves. Despite this acclaim, J’Bay is also the ideal location to tutor potential surfing champs. Jeffrey's Bay is situated right near the tip of southern-most Africa, at the gateway of the beautiful Garden Route – the famous route between Port Elizabeth (Nelson Mandela Bay) and Cape Town. From Jeffreys Bay, this scenic road winds through the beautiful Tsitsikamma forest, Nature’s Valley, and the seaside towns of Plettenberg Bay and Knysna. Due to this prime situation, Jeffrey's Bay provides travellers with an ideal based from which to explore the enchanting east coast of South Africa. Jeffrey's Bay also hosts and enjoys some world-famous events. One such event is the World Surf League, http://www.worldsurfleague.com , where local and international surfers converge in the ultimate challenge, The Shell Festival is another highlight enjoyed by tourists and locals alike. This part of the coast is famous for its exquisite array of shells, and the festival acts as an opportunity to showcase this variety in a responsible way. Apart from a display of these shells, you are guaranteed to see them put to an innovative use; from ornaments to ashtrays, shoes to cutlery. If you are not in Jeffrey's Bay for the festival, be sure to visit the Shell Museum to experience some of the magnificent diversity gleaned from the South African coastline. Jeffrey's Bay also enjoys a culture of backpackers and Bed & Breakfasts, a response to the popularity of the town as a holiday destination. For this reason, J’Bay demonstrates a welcoming ambience, and ensures that visitors are completely catered for in terms of comfortable accommodation, safe transport, and plentiful resources. Indeed, Jeffrey's Bay exudes an air of hospitality, which is evident to all guests of this unique seaside town as they enjoy the surf, sunshine and superb coastline. This site is in no way connected to any government agency in any shape or form. Here are the contact details for the official Jeffreys Bay Toursim Dept.